Hi all - My name is Snorri, I´m 17 and the youngest staff member of MudShark tours. I speak English fluently and love learning Spanish and French. And guess what - I´d love to take you around my home town Hella and show you what´s going on. Obviously, I´m not a professional guide, but I know the place like the back of my hand. We start off at Stracta hotel and take a walk through Hella village and I´ll show you around. Ask me anything you like, and I might know the answer! 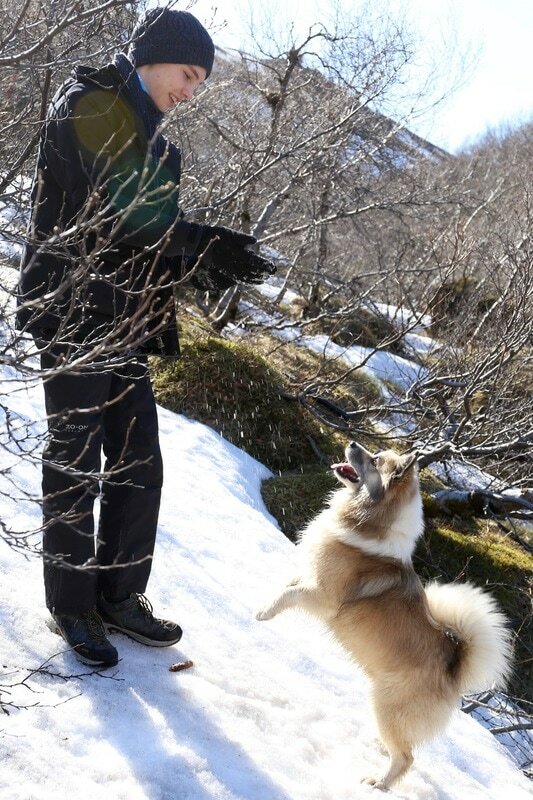 My dog, Kaldi, an Icelandic sheep dog, might come with us.